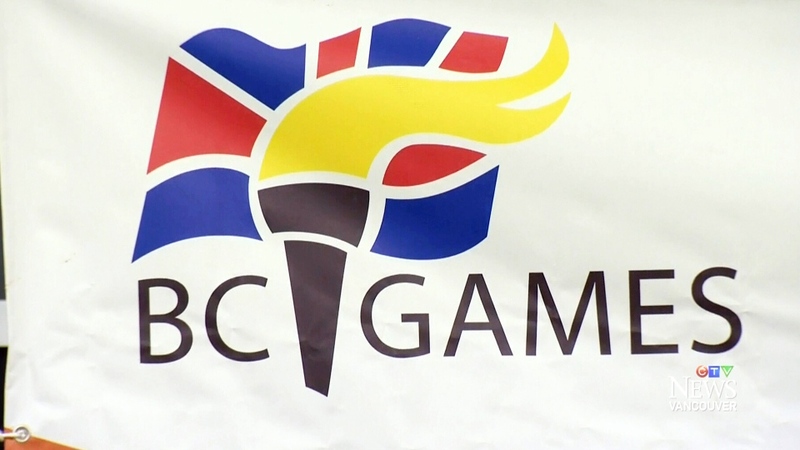 VICTORIA - Police and the BC Games Society are investigating allegations of inappropriate touching involving teenaged athletes who were part of the BC Summer Games that ended Sunday on Vancouver Island. Games president Kelly Mann says about 300 of the more than 2,300 athletes who competed in the four-day event were at a dance Saturday at the Cowichan Exhibition Park where the touching is alleged to have occurred. Mann says about 30 of the female athletes, aged between 14 and 16, complained of being touched and organizers immediately ended the dance and began gathering details. He says a complaint was made to the North Cowichan/Duncan RCMP detachment the following day and a file was opened, although Mann says no suspects have been identified. The society is now drafting a letter to be sent to athletes, coaches, parents and affiliated sports organizations, informing them of the situation, offering access to assistance for the young victims and setting up a confidential email to gather more information. An RCMP news release confirms the investigation is underway into allegations that some male athletes may have inappropriate touched a number of female athletes at the dance. Police urge anyone who may have been a victim of the touching or has information about the allegations to contact the Cowichan/Duncan detachment. “The RCMP is mindful that these serious allegations likely involve persons under the age of 18,” RCMP Staff Sgt. Annie Linteau says in the release. Mann says the incident is very upsetting and his first reaction was to ban dances at all future B.C. games functions but the girls who reported the event asked him to reconsider. “They are not going to let the actions of a few damage the enjoyment of the many, which is courageous of the young girls to speak that way,” Mann says. Many of the athletes are required to sign a code of conduct agreement prior to competing and Mann says only a fraction of the large contingent of BC Summer Games athletes were involved, but he wants the matter to be widely discussed. “I'm approaching this as an educational moment for all of us,” he says. The society will also examine how the dance was set up and supervised. “This wasn't a dark room where somebody could get away with something,” he said. “But it was a crowded dance floor of, I'm going to say, 300 people,” says Mann. The letter to athletes, parents and coaches is expected to be in the mail by Monday and Mann says athletes due to take part in the 2020 BC Winter Games in Fort St. John will also be informed.